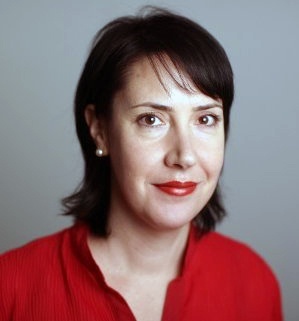 Naomi Rovnick compared the price of FTSE-350 oil stocks with that of Brent crude. 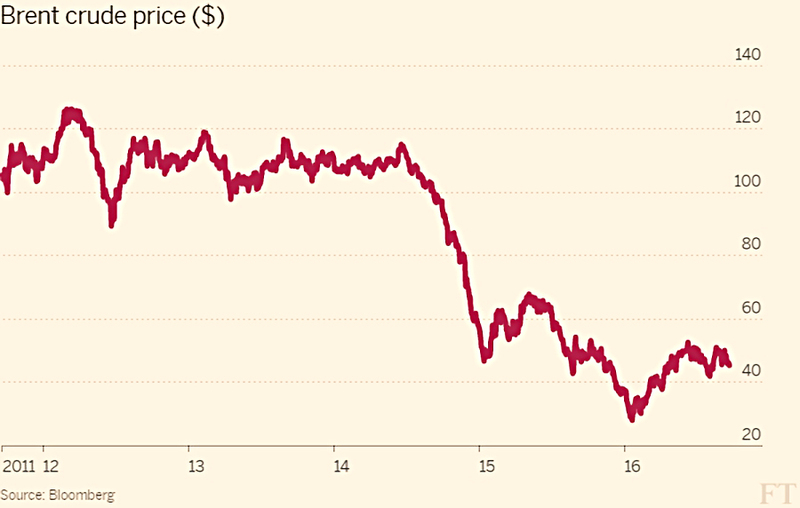 Oil is still below $50 a barrel, compared with a peak of $120. The companies have recovered better, and are back to 2011 levels. BP is above its price five years ago, while Shell is just below. This should mean that the market expects a further recovery in the oil price. Bloomberg quotes analyst forecasts of $56 next year and $62 in 2018, from today’s $47. It also partly reflects expectations that oil companies will drive down costs, and hence increase profits. But another big factor is dividends. 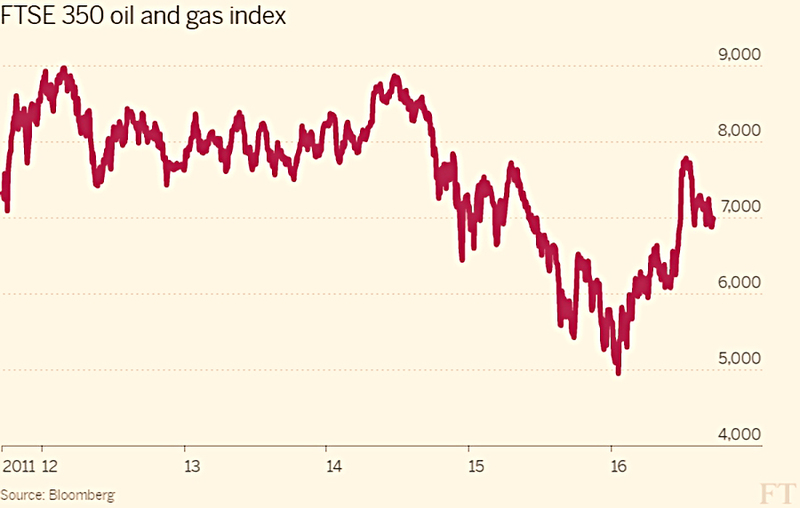 BP and Shell still yield around 7% each, even at these potentially inflated prices. The dividends should be covered by profits in 2016, but only just. The traditional safety level of two times cover won’t be met. Looked at from a cashflow rather than a profits perspective, Goldman Sachs estimate that Shell and BP need an oil price north of $60 to generate enough cash. 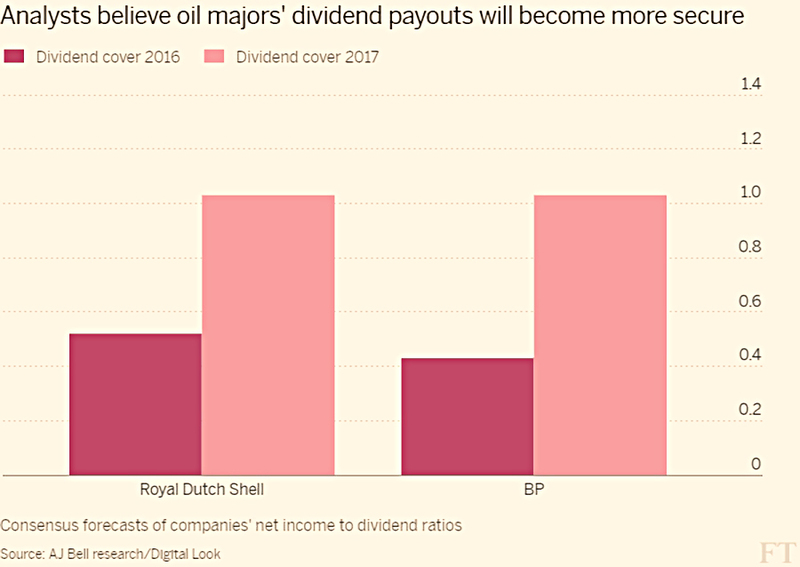 So if the oil price stays low, we can wave bye-bye to the high dividends over the next couple of years. 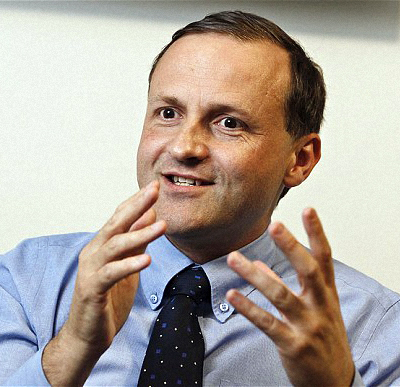 This week’s public figure spouting nonsense was ex-Pensions Minister Steve Webb. Josephine Cumbo reported that he would like the word pension replaced by something more appealing to the youngsters. they don’t like their money being locked up for 30 years or more. These are the same two reasons why hardly anyone of my generation was saving before the age of 35. It’s not a new problem, it just gets a lot of airtime these days. 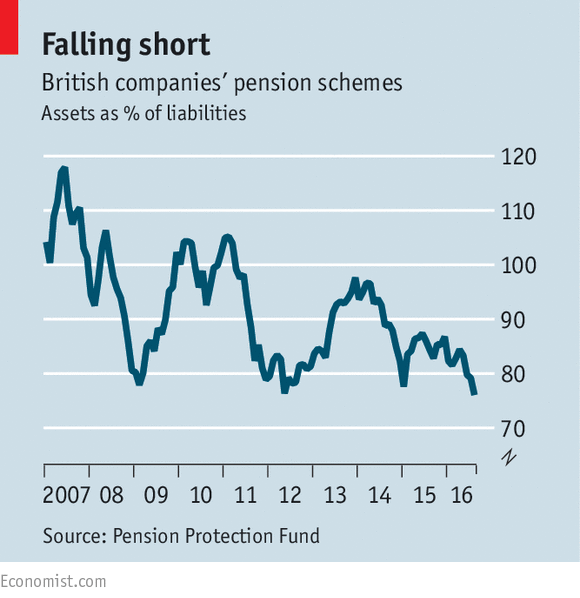 Auto-enrolment (with higher contributions than the planned 8% pa – possibly mandatory) is the answer, not a new name for the pot. Judith Evans looked at how things have gone sour for buy-to-let. Prices are high these days, and though rents have increased, yields are low. And the tax situation for offsetting mortgage income is deteriorating. Judith brings up a point that has long puzzled me. Why is private sector renting dominated by small landlords, rather than big institutions (like insurance companies and pension funds)? It’s the fact that buy-to-let exacerbates the “haves and have-nots” social divide around property that gives it a stigma. 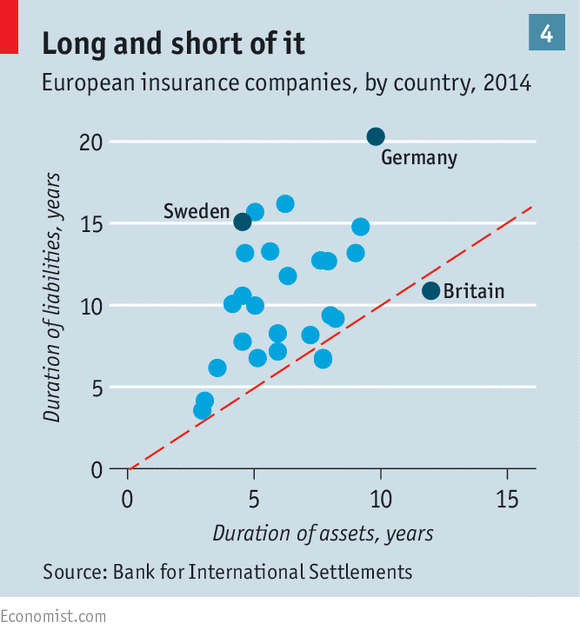 And asset managers should be crying out for long-term assets with dependable yields. Apparently the new housing minister Gavin Barwell is keen on institutional landlords, so perhaps things will change. I’d certainly welcome an easy way to buy into exchange-listed residential property. 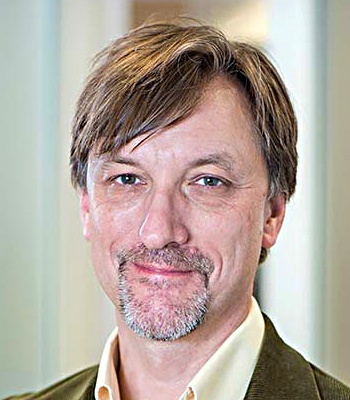 In Money Week, Merryn interviewed Nick Train, who manages the Finsbury Growth and Income Trust. The way Nick describes it, investing is simple. He just buys good stocks that he thinks will go up. 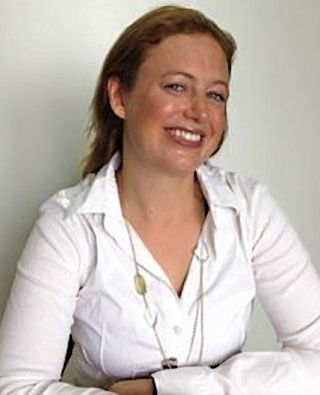 Merryn thinks – like Warren Buffett, and myself – that investing is simple, but not easy. The sensible strategies work when you back-test them, but most people don’t have the personality to stick with them. 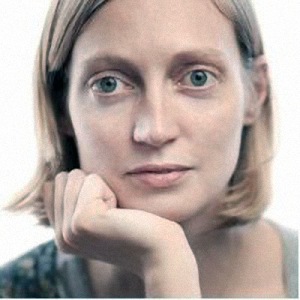 Merryn asked Nick which other fund managers he likes. Apart from Neil Woodford, the other two (Anthony Bolton and Richard Hughes) will both be retired soon. Discipline – stick to your own rules. Don’t confuse economies with stock markets. Don’t be pessimistic – history is on the side of the optimists. Nick is expecting multiple expansion as the capital intensity of quoted companies declines in response to digital technology becoming a bigger driver of profits. This will increase cash flows, and result in higher dividends and more buybacks. He also expects retailers like Burberry to develop online relationships with their customers, which will mean that (like banks) they will need far fewer bricks and mortar branches. Finally, he thinks that most people don’t have enough money invested in equities. 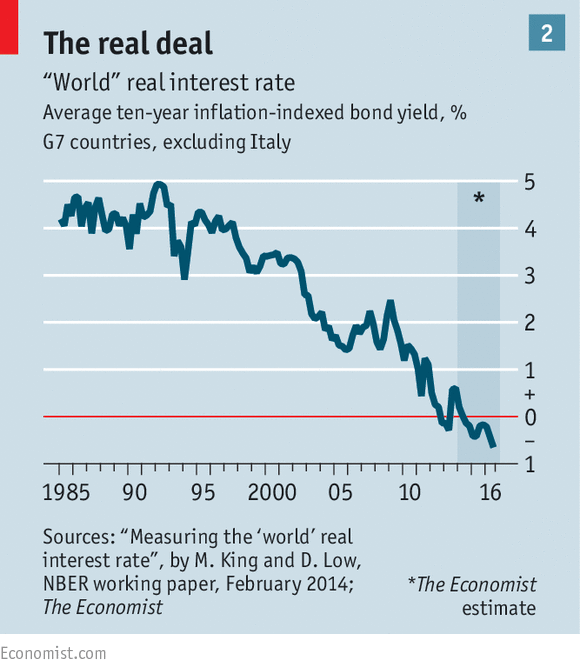 The Economist had two articles (1 and 2) about the low-interest rate world that we live in. Central banks think that ultra-loose monetary policy is still needed to prop up weak economies. Only the Fed seems keen to raise rates at the moment. The fundamentals for the world remain poor, with ageing populations everywhere and the ever-more important China saving a lot. This means a savings glut, and downward pressure on rates. But negative yields on many government bonds (and now some corporate bonds), along with charging savers a fee, means that many other people think that things have gone far enough. On the plus side, they help governments service their enormous debts. 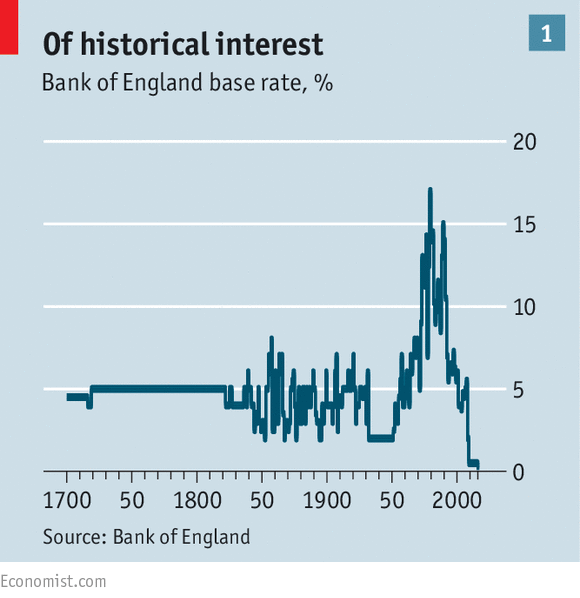 The Economist would like to see a shift from central banks and monetary policy to governments and fiscal policy. Back in the 1960s and 1970s, government “stimulus” (lower taxes and higher spending) led to inflation. The newspaper thinks that the traditional infrastructure spending is needed (and should be welcomed by pension funds, as per the consolidated buy-to-let that we mentioned earlier) but it’s not enough. They would also like to see private-sector partners involved to ensure no white elephants. 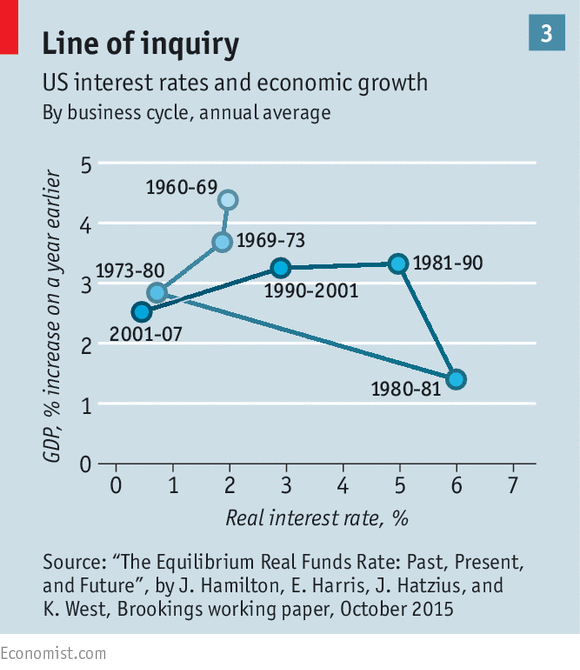 What is needed is counter-cyclical fiscal tools that are automatically switched on and off. The duration and level of unemployment benefit could be linked to the level of joblessness. Sales tax (VAT) and savings allowances could vary in line with the state of the economy. These are interesting ideas, and I would like to see them explored further. Buttonwood looked at a measure that shows that markets are not as liquid as they used to be, as discussed in a new paper from the Bank for International Settlements (BIS). “Covered-interest parity” states that the difference between the spot price for an FX pair and its forward price (at some point in the future) should equal the interest rate differential for the period. So if US 1-year rates are 4% and Japanese rates are 2%, Japanese investors will buy dollars, invest them at 4% and buy a forward FX contract to insure the exchange rate risk. This should eventually push the dollar 2% cheaper in the forward market than in the spot, arbitraging away the profit. This rule has been broken regularly since 2008. One reason is that some people have to hedge no matter what. A European pension fund investing in “safe” US Treasuries must hedge back to Euros, as that’s the currency that its liabilities are in. Banks will also have mismatched assets and liabilities that they need to hedge. 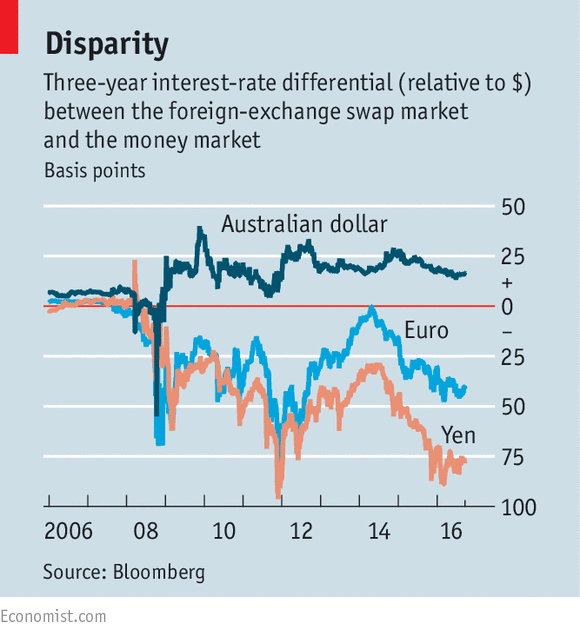 More people need to hedge dollar exposures than the other way around, so interest rate differentials appear. These should be arbitraged away, and the fact that they aren’t suggests that markets aren’t liquid enough (banks can’t lend enough capital) and markets aren’t efficient. It also means that in the next crisis, markets will freeze more quickly, and asset prices will get more out of line than before. Massive central bank liquidity will be needed to fix things. 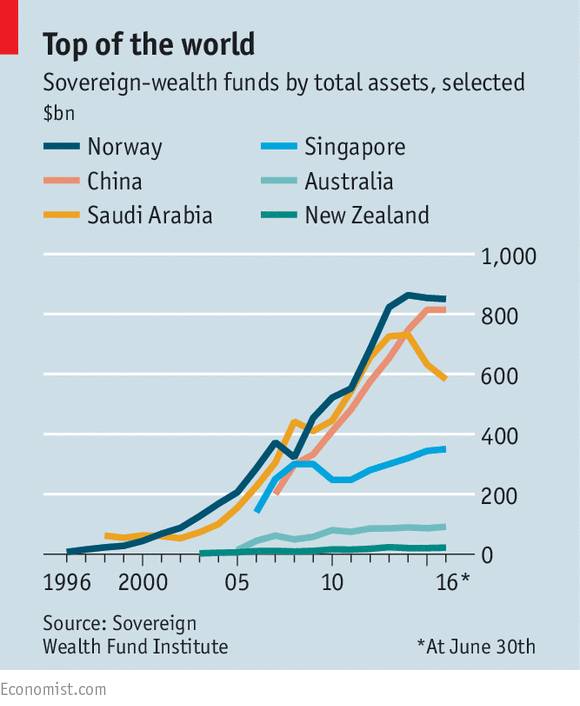 Norway has the world’s largest sovereign wealth fund at $882 bn, after only 20 years of payments in. Returns have been modest, at 5.5% pa compounded. It may have missed out on more than $100 bn extra by not investing in emerging markets and unlisted infrastructure. It also has an ethical investment policy, and so missed on gains in tobacco and weaponry. Fighting excessive executive pay and climate change are also now high on the agenda. Oil, sugar and fast food are being discussed as future targets. 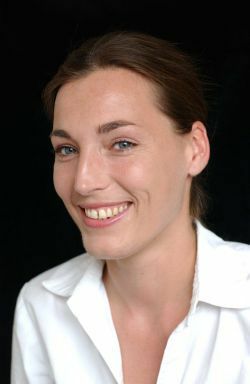 Nevertheless, it now owns 2% of listed shares in Europe and 1% globally, a total of 9,000 firms in 78 countries. It’s annual revenues are now bigger than the country’s oil income. The fund is run by a unit within the Central Bank and every investment is listed online. The government can only withdraw the expected returns each year (conservatively estimated at 4%), leaving the capital untouched. There had been no net withdrawals until this year. Since returns were low, the capital of the fund also fell slightly, too. It will be interesting to see if the ethical policy survives into the decumulation phase. Oxfam has been making some misleading statements about inequality, and the BBC (who else) has been publishing them more widely – as Chris Snowdon has pointed out on the IEA blog. Ignoring the fact that inequality in Britain has little to do with Oxfam’s mission of famine relief abroad, what they say isn’t true. 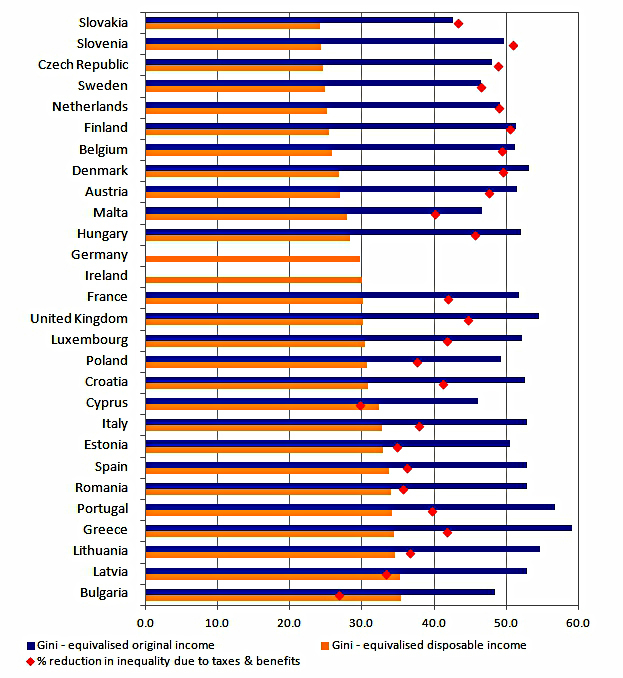 Income inequality is average by European standards, and lower than the global average. This is largely down to the high level of redistribution within the UK tax and benefits system. 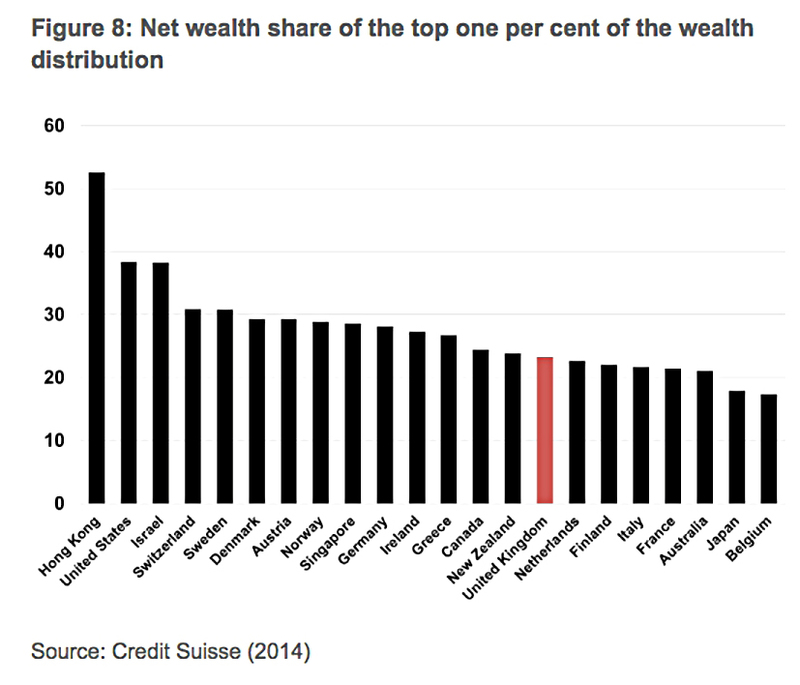 UK wealth inequality is also lower than global averages. The confusion stems from a mistake in an OECD report which gives the UK a Gini coeficcient of 36 (the real figure is 32). 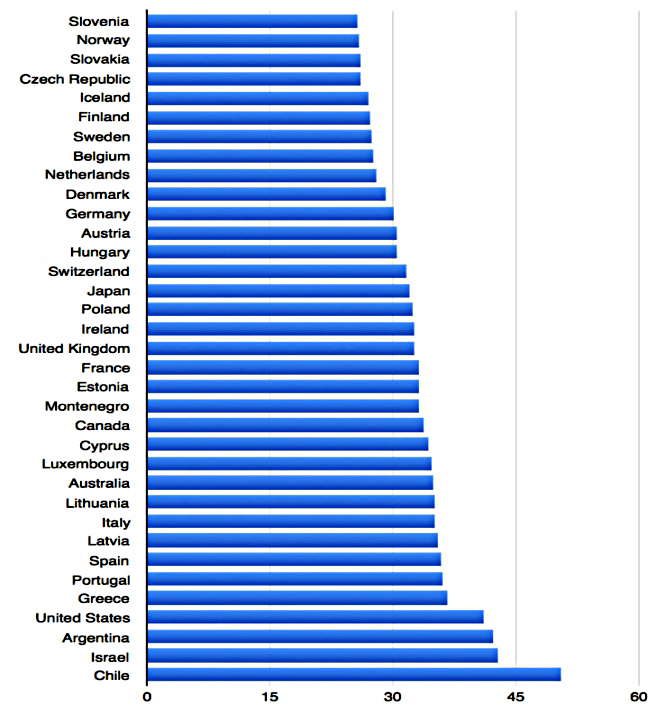 This made the UK higher than the income inequality average for the 35 OECD countries, though not globally. And the Oxfam report quoted by the BBC was talking about wealth inequality rather than income inequality. It’s worth noting that global inequality (between countries, rather than within them) is still decreasing, as it has been for 30 years. 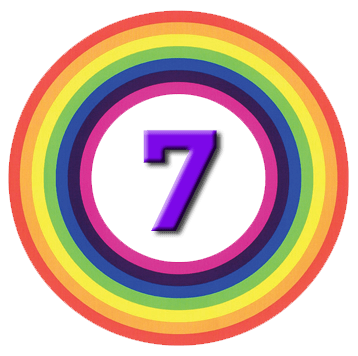 I never thought that I would be writing about the Great British Bake Off (GBBO), but the amount of noise this has generated has made it impossible to ignore. If the BBC wants to be a commercial broadcaster of celebrity banality and Saturday-night shiny floor shows, then it should find an alternative source of funding rather than reply on a compulsory tax on every household. Alongside the elitist programmes that wouldn’t get made elsewhere ((That is, the only ones I’m interested in), there might well be a role for the BBC in developing new formats and finding new talent. The early series of GBBO (on BBC2) could well fall into that remit. But now that the show is successful and populist I would argue (though David disagrees) that it no longer belongs on the BBC. Certainly if it were to remain, it should not be on normal commercial terms (ie. £25M per series). There is a debate to be had as to whether the Beeb deserves some kind of ongoing interest in the profits of a show it has helped to grow, but that isn’t the way that TV contracts work at the moment. Instead we have the Bosman rule as in football, where a transfer to a rival costs nothing at the end of a contract period. Now that we are leaving the EU, we can presumably leave the Bosman ruling behind as well – in TV, at least.